Amie has been swimming since 2008 and she has competed at every nationals since 2009. She grew up in Sydney, she was chosen for the 2011 World Championships National team as a reserve. She admits being a reserve was tough but it was a great experience. She balanced senior and junior national teams each year until moving to Perth in 2014 to pursue her Olympic dream. She reached this goal in 2016 when she had the privilege of competing in Rio. 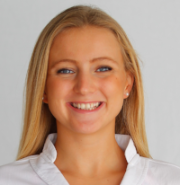 Amie resides in Perth and continues to train, as well as work 2 coaching jobs. She is a big believer in giving back to the sport and passing on her knowledge to future generations. Congratulations to all athletes on your selection! will travel to this year’s Comen Cup in Seville (Spain), to represent Australia. CONGRATULATION to Eastern Sirens for winning the Creative Pattern Competition. They received amazing 99 votes. 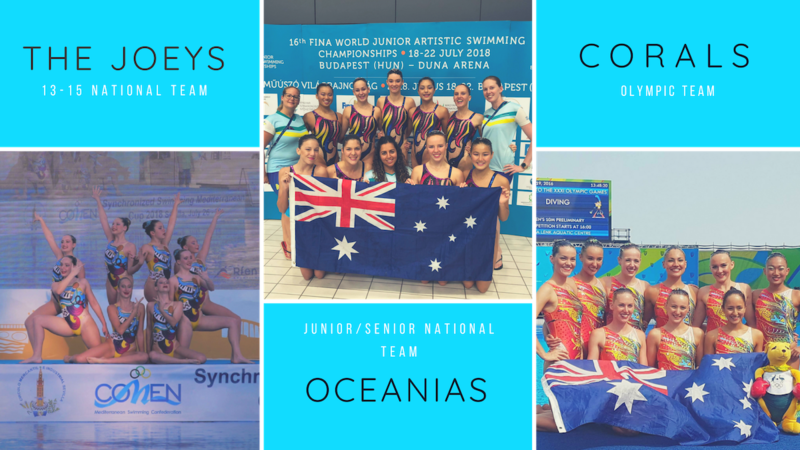 Swimmers are Breanna Wickham, Briana Brown, Jennifer Pak, Adele Wraith, Maria Kulshitskaya, Natasha Ransley-Raven, Charlotte Smith. Well done girls. Thank you, everyone, who participated. Miwako Homma traveled to Canberra to host an Australian FINA judging school. Miwako is a member of the FINA artistic swimming technical committee and Olympic medalist. Thank you to Miwako and FINA for supporting judge development in Australia and New Zealand. 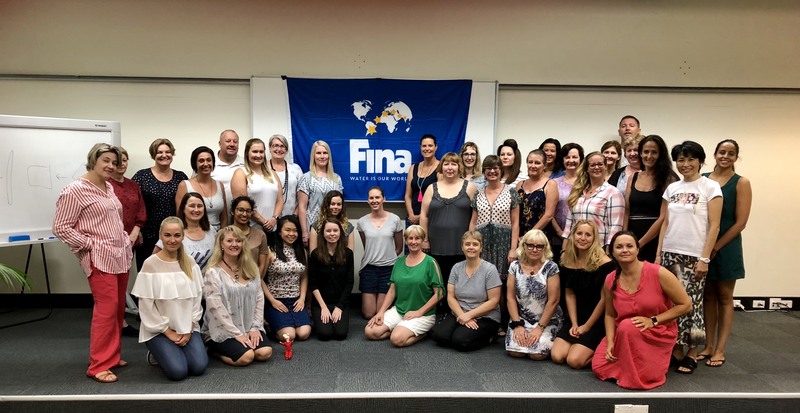 This 3-day judging clinic provided Australian and New Zealand judges with detailed information on the new FINA rules and practice in applying them. 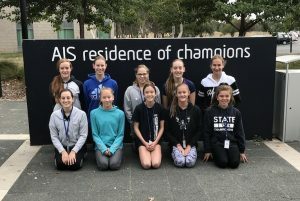 Also, thank you to the AIS Women in Leaders in Sport grant for making this event such a huge success! It is with much sadness that we write this – to let you know that Sue Edwards passed away yesterday, the 23rd of January 2018.She had been battling with cancer for some time. Sue has done so much for synchronised swimming in New Zealand – being the driving force behind our sport for over 56 years. Back in the early 1960s, she fell in love with the grace, elegance and physicality of synchro as a swimmer, which sparked a life-long interest. That interest took her from being an athlete to coaching, judging, refereeing, administration and governance here in New Zealand where she has led the sport for close to 20 years, retiring in late 2016. While retired, she still had an active interest in the sport – and shared her wisdom and experience with many of us as we worked to fill her very big shoes. There’s not much she didn’t know about synchro! 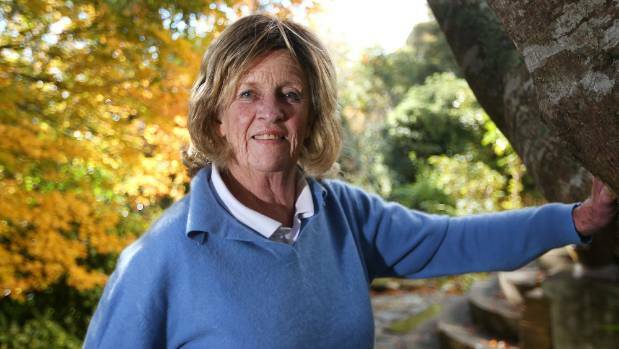 She also had leading roles on international bodies – the Oceania Swimming Federation and FINA (the International Federation of Aquatic Sports) through the TSSC (Technical Synchronised Swimming Committee) which she was a member of for over 25 years, helping to grow, develop and drive the sport across the globe. She travelled the world, spreading her knowledge through these roles and her role as a FINA Judge Evaluator and Educator since 1997. 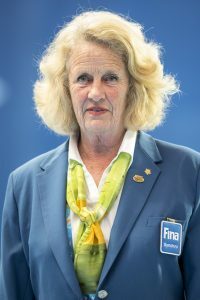 She is (and will always be) a life member of Synchro Swim NZ, has been recognised by FINA for her outstanding service and was last year honoured with the CNZM in the Queen’s Birthday Honours. Her skills and wisdom will be sadly missed – as will the warmth and strength of her personality, and her passion for the sport that was a big part of her life. Wal, Sam, Lisa and her grandsons, Harry and Max. They so willingly shared her with synchro, and for that we thank them enormously. A very special woman who touched so many lives. Congratulations to our 2017 National Team members Kirsten Kinash and Nikita Pablo who received The Blues Awards! Well deserved! 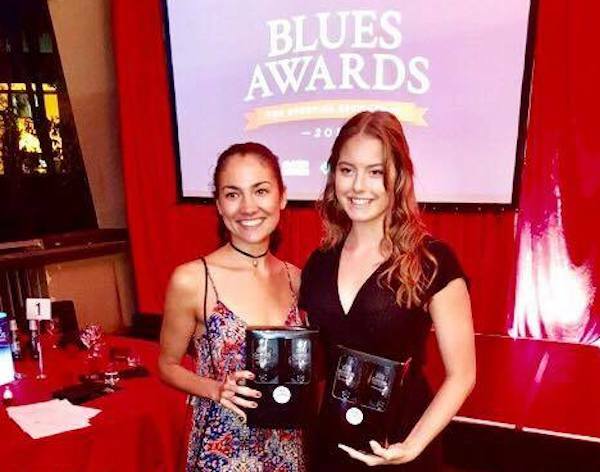 The Blues Awards are in recognition of outstanding sporting performances of Griffith University Students and highlight the efforts of those who continue to achieve at high standards in both areas. Following the tradition of Oxford and Cambridge, Blues Awards are a prestigious and valued symbol of excellence in universities . Ona Carbonell is coming to Sydney! Sydney has a very special synchro guest in town for vacation, Ona Carbonell. Ona is presently the most iconic synchronised swimmer in the world. Ona won a silver medal at the 2012 Olympics and won many International events. She has raised the profile synchronised swimming into mainstream sports in Spain, her home country. Ona is also a model and fashion designer.Synchro Australia is so excited Ona has agreed to say hello and do a show while she is in Sydney.